Superior service is just a call away. 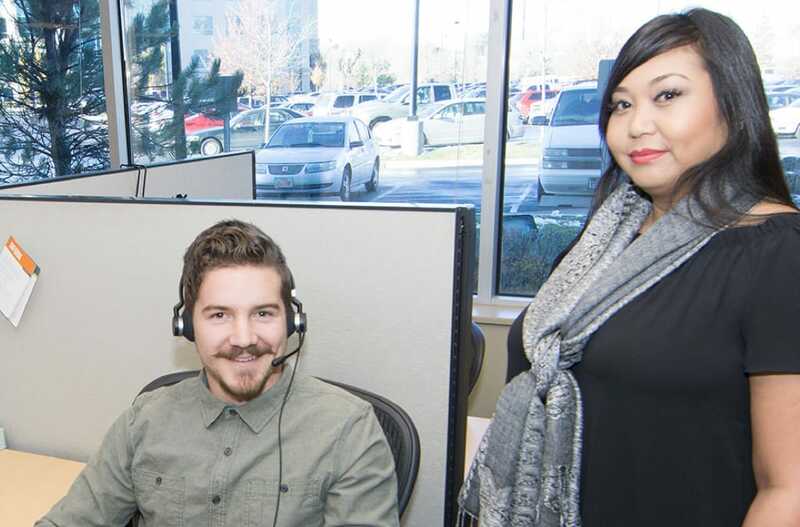 Extra Space Storage has amazing jobs for phone-based customer service professionals at our newly-remodeled Salt Lake City location. You may be eligible for a sign-on bonus, and we do our best to offer flexible scheduling when possible to support a healthy work-life balance. Extra Space Storage knows happy employees are ready to go the extra mile for our customers. Are you the right fit for our team? Our ideal team member has excellent people skills and enjoys solving problems for callers of all kinds. We offer many positions for those who value autonomy and the freedom to direct their own careers. 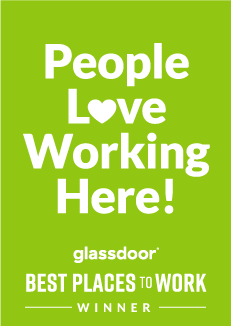 Our employees stay engaged at work through great relationships with their peers and leaders, a fun and supportive environment, and incentives for meeting performance-based goals. Why Work at Extra Space? There are a number of reasons why Extra Space Storage is recognized as a top employer in Salt Lake City, Utah. Here’s what you can expect as a member of our Customer Service family. We want you to enjoy life outside of work, which is why eligible employees receive paid time off for vacation and personal days as well as paid holidays. Our team members are empowered to own their work from start to finish, yet still have access to ample resources, helping us be as effective as possible and make a positive impact on the business. Your hard work is appreciated at Extra Space Storage. We offer a variety of recognition programs including Extra-Ordinary & Extra-Mile monetary awards, as well as the Annual CEO Team of Excellence award. Considering relocation to Salt Lake City? You’ll enjoy scenic views and four seasons here. Additionally, we offer big city attractions with lower cost of living and less traffic compared to many other major metropolitan areas in the West. Employees are eligible for discounts on our products and services, so you’ll be an expert when assisting our customers. Let us help you make the right career move to Extra Space Storage.